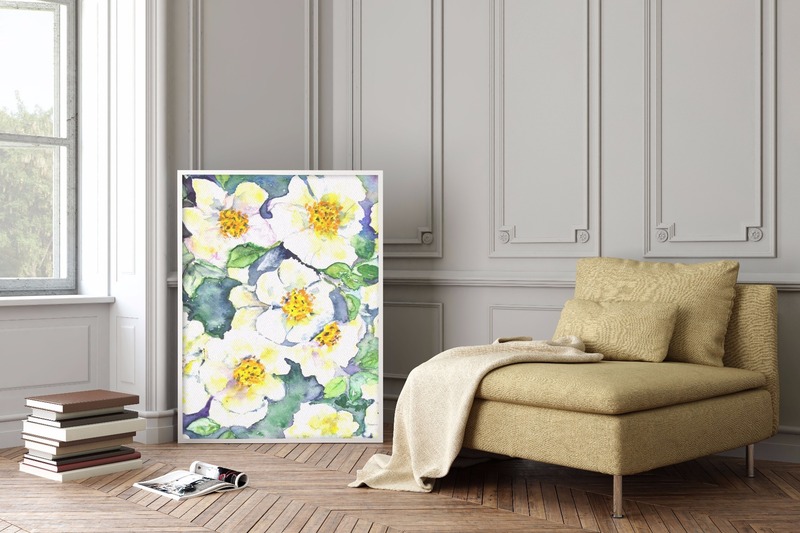 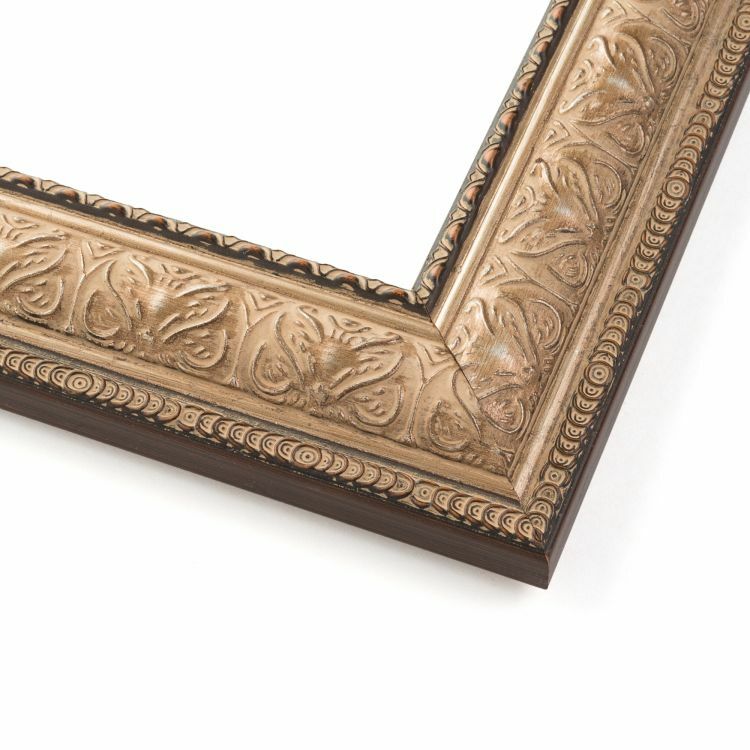 Keep your décor classic and you'll have a space that will withstand the tests of time. 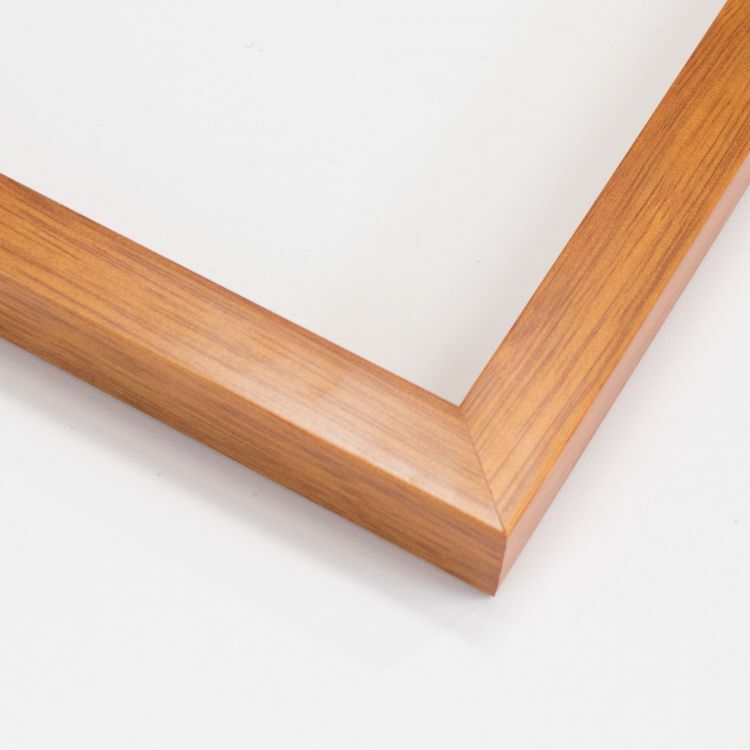 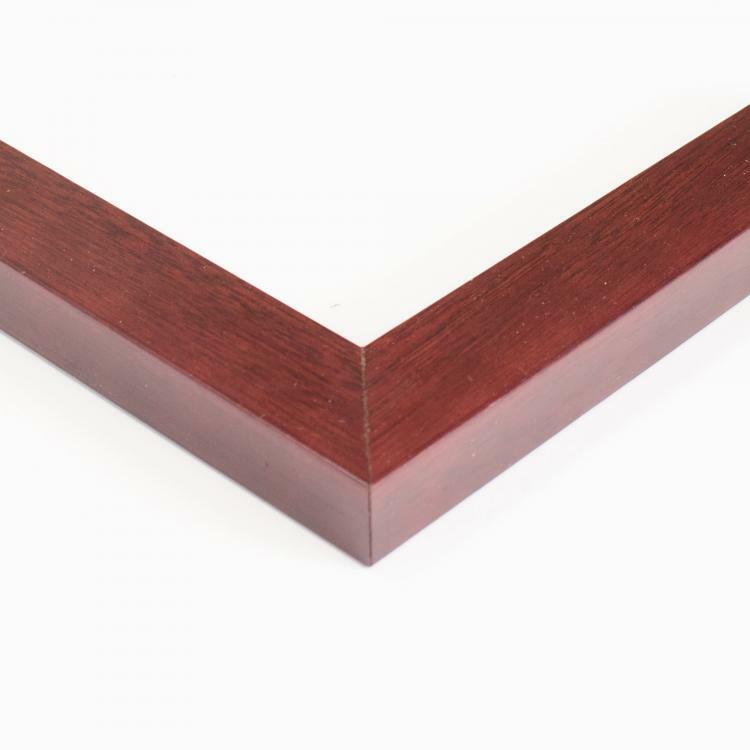 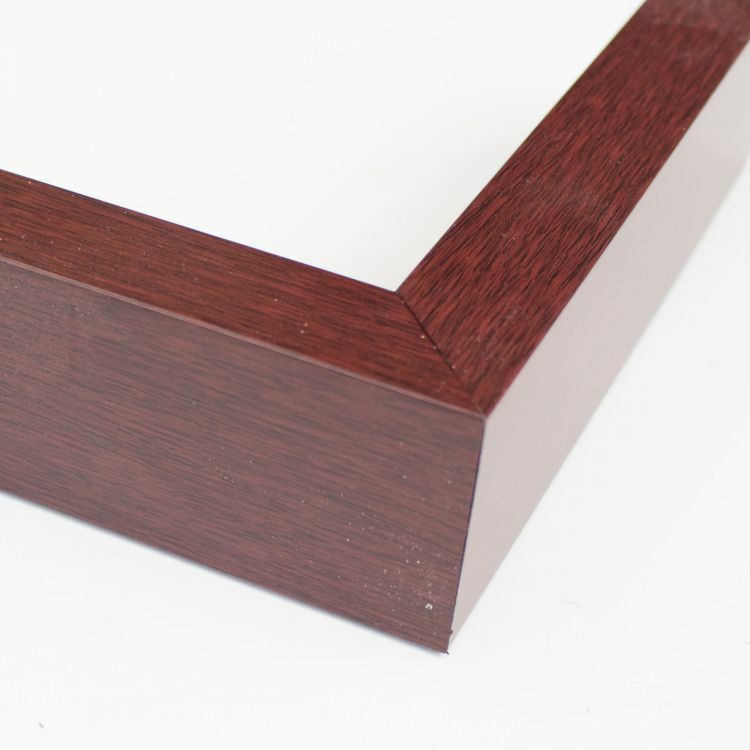 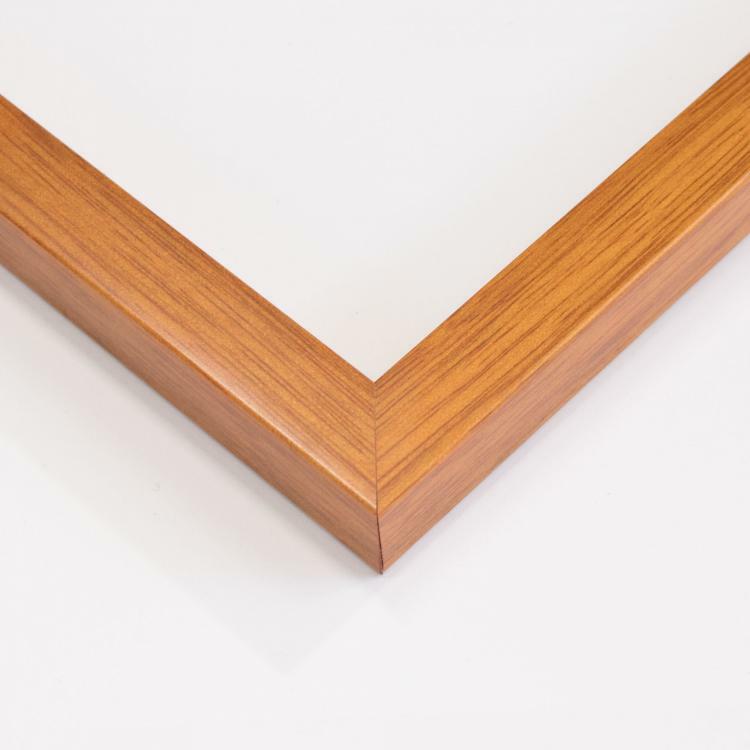 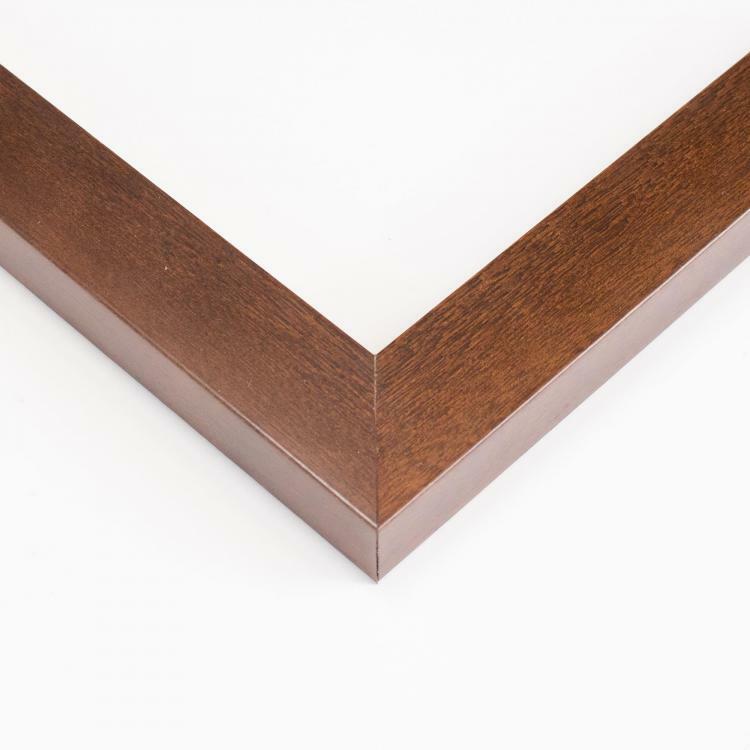 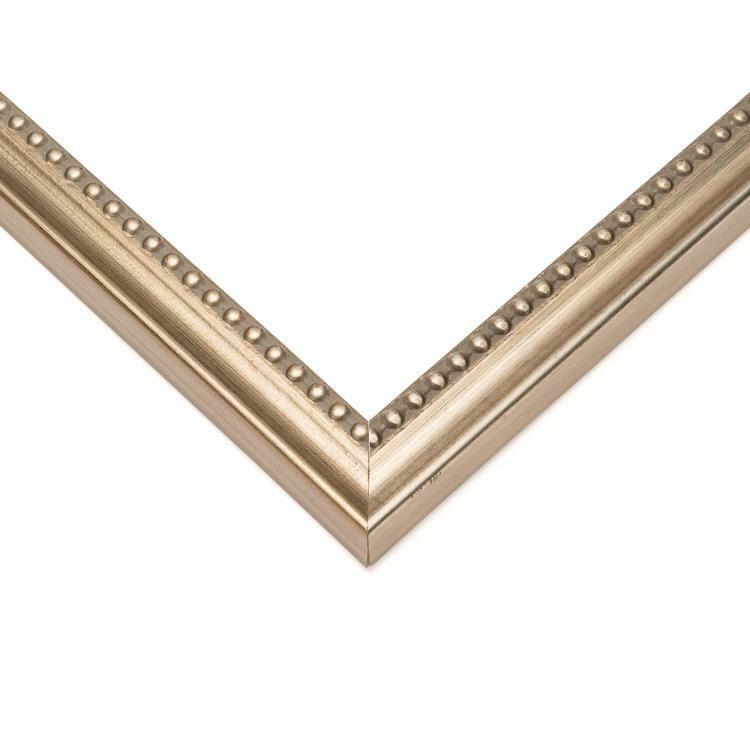 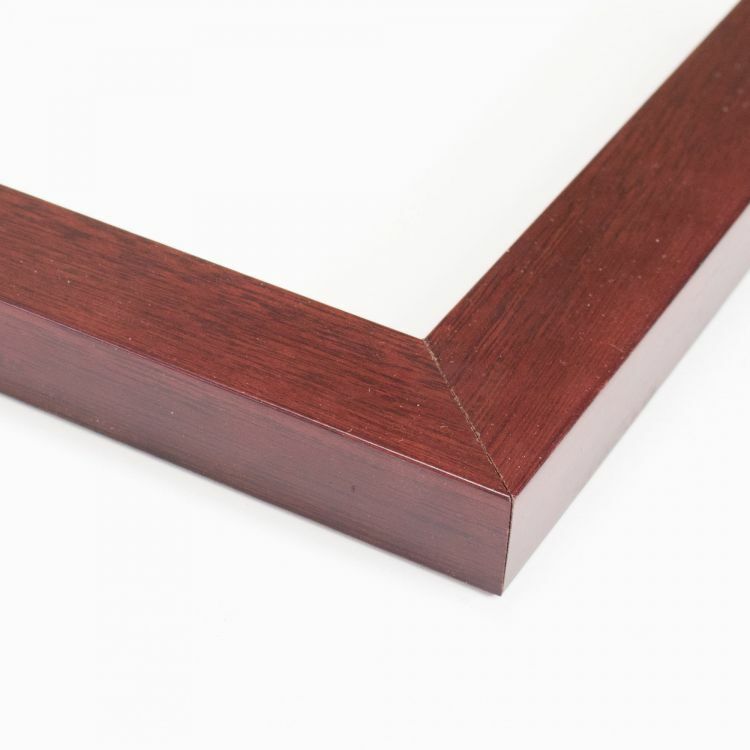 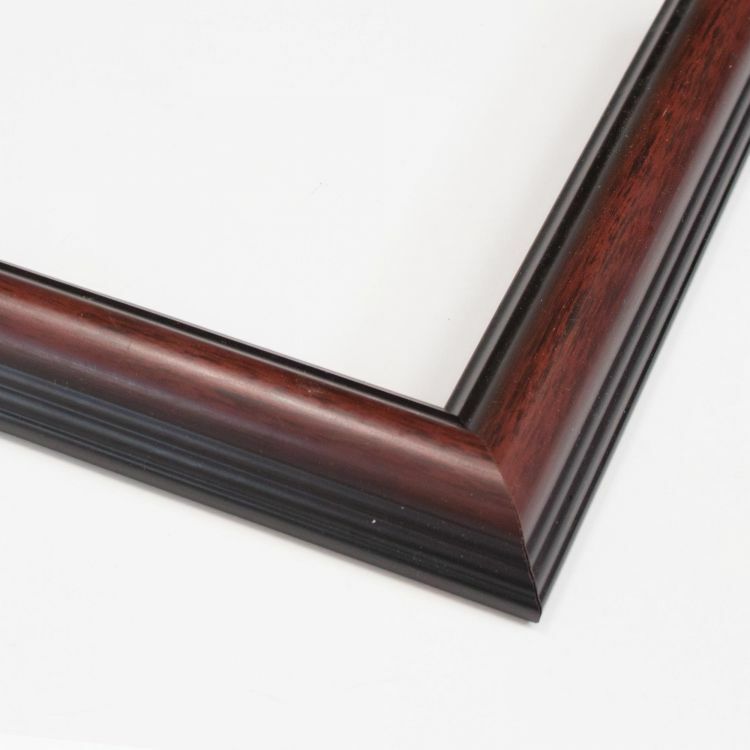 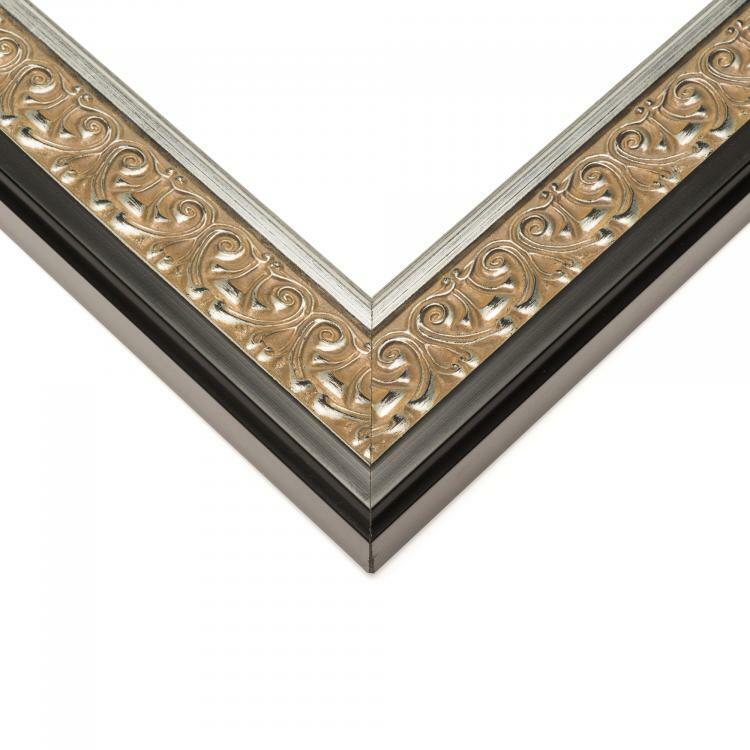 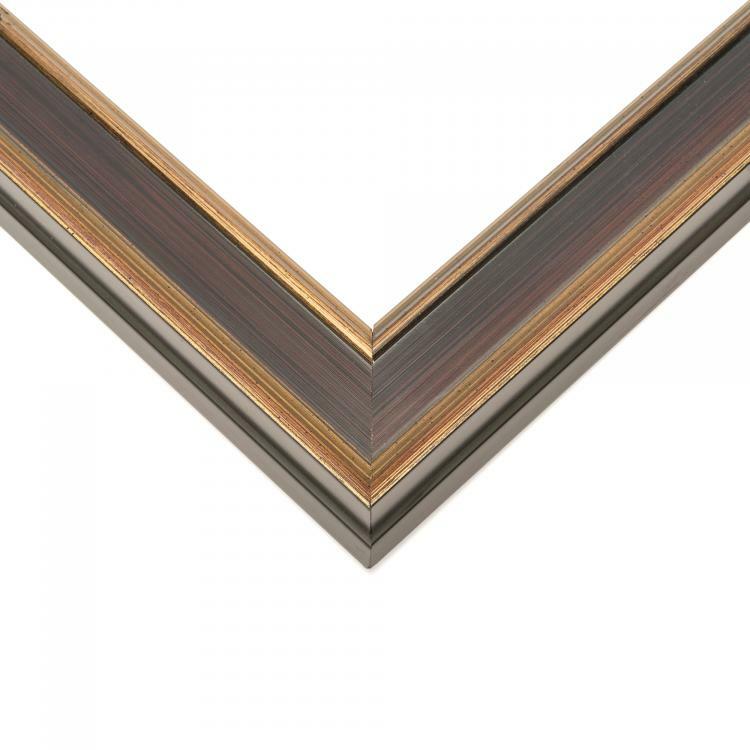 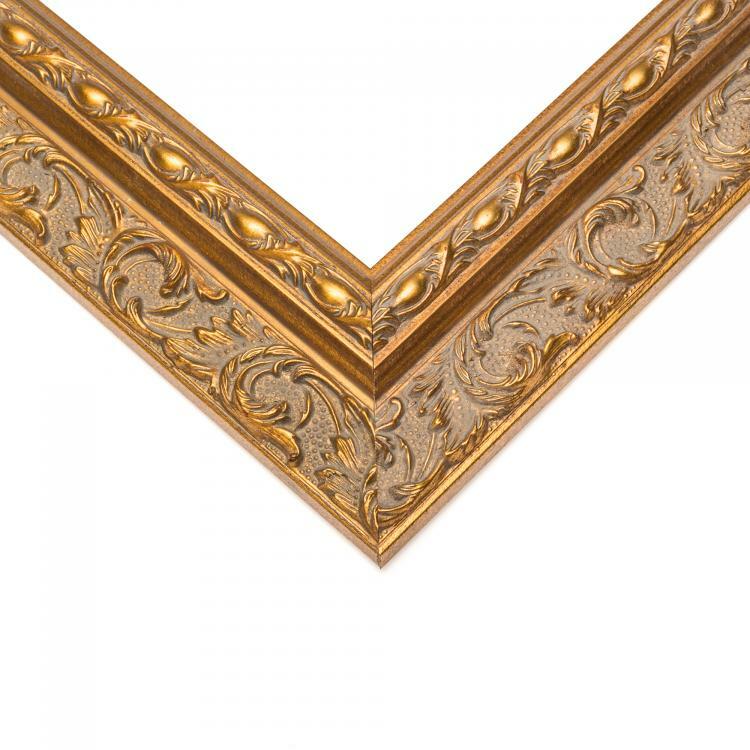 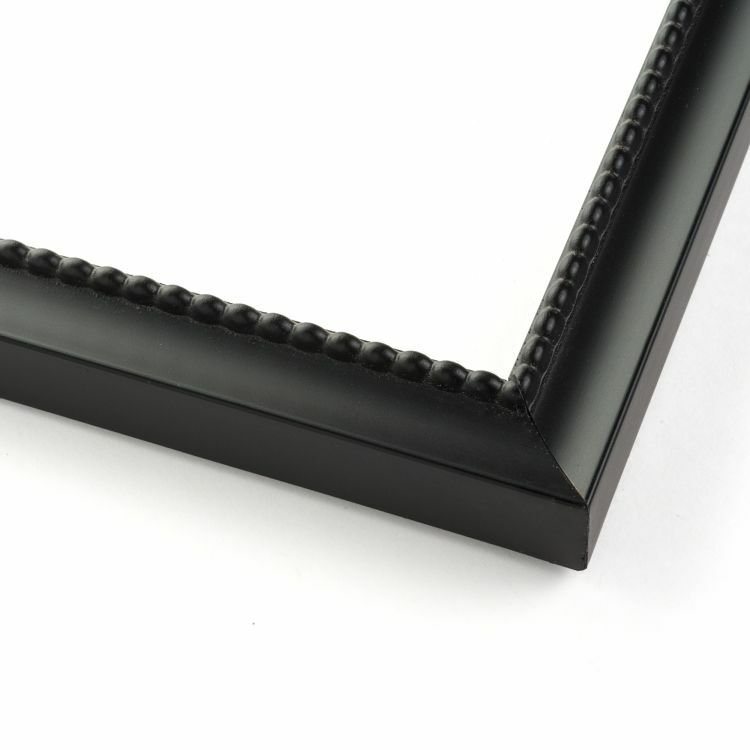 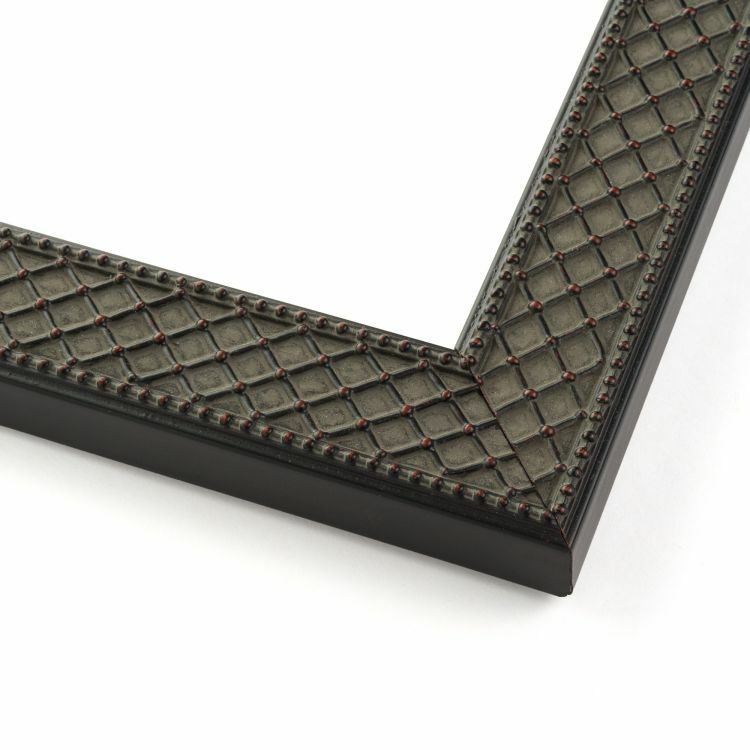 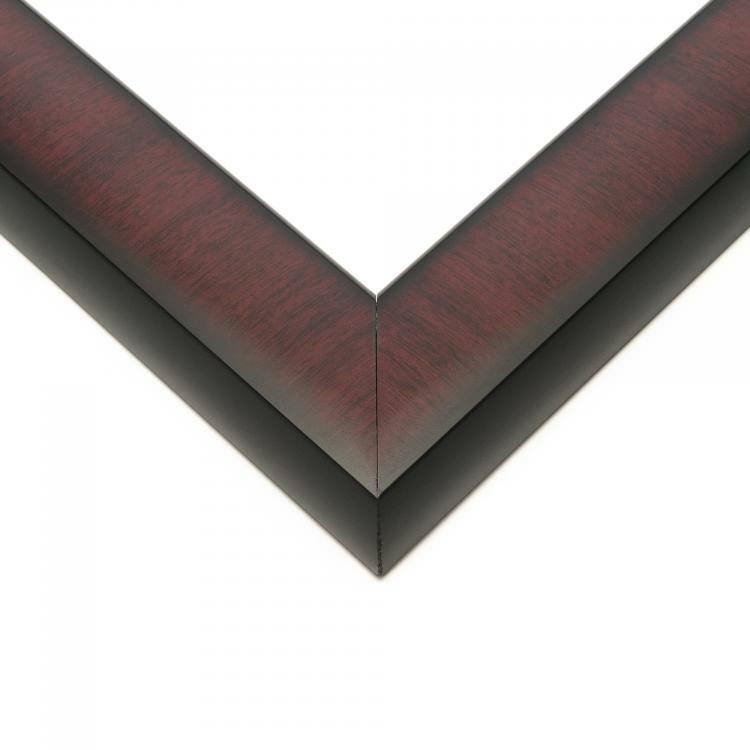 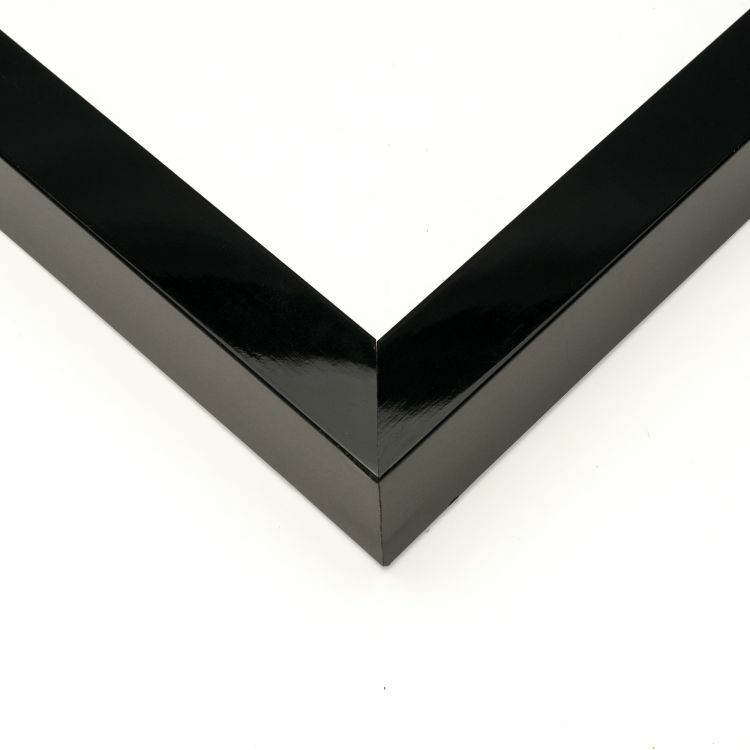 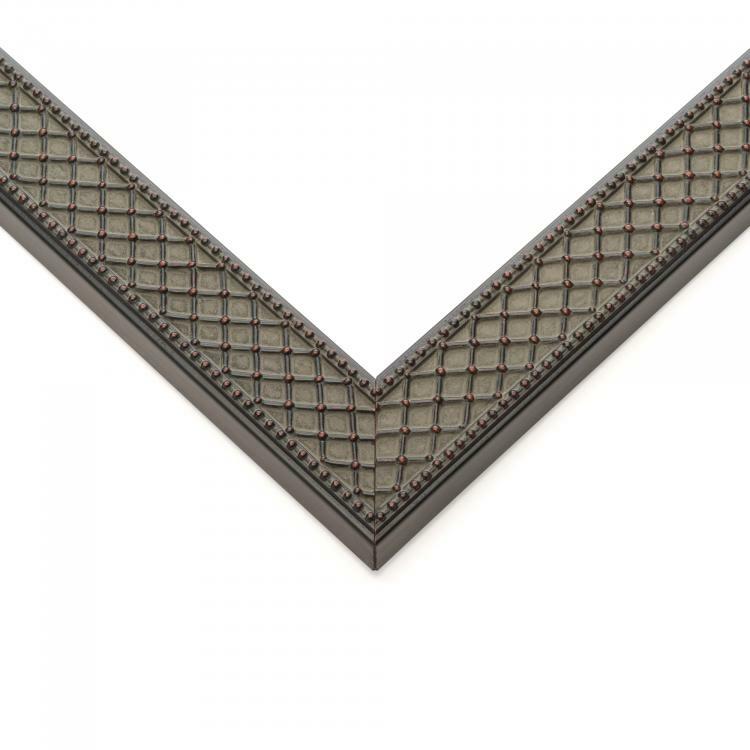 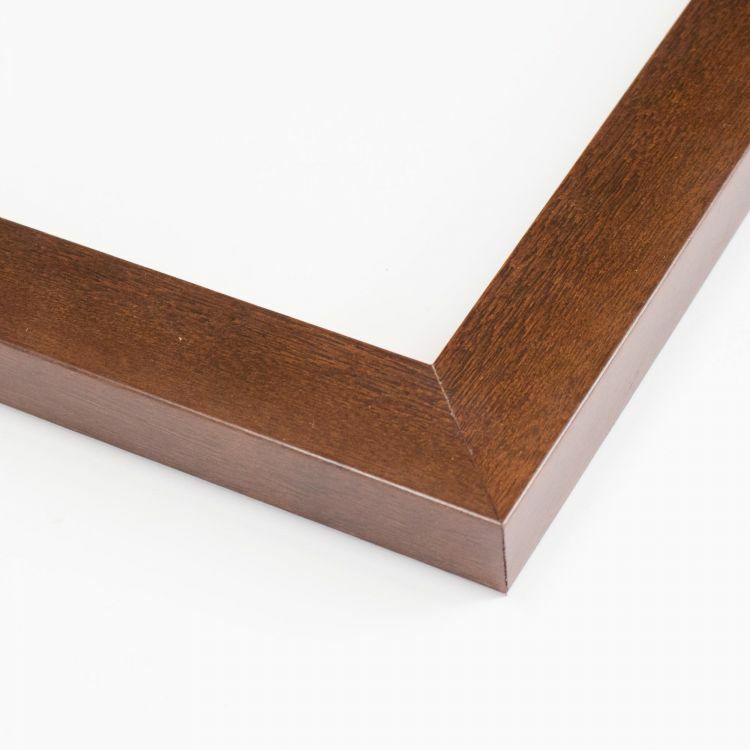 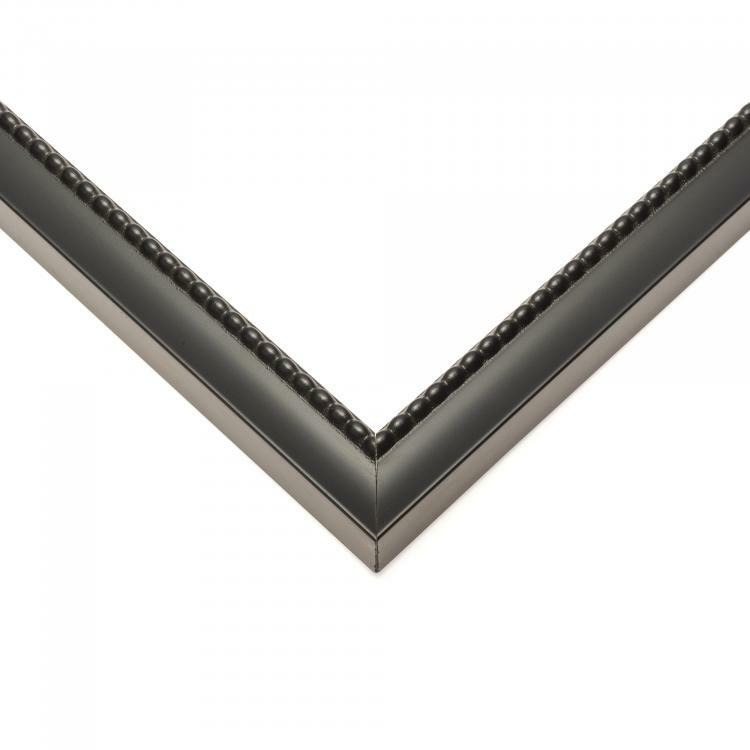 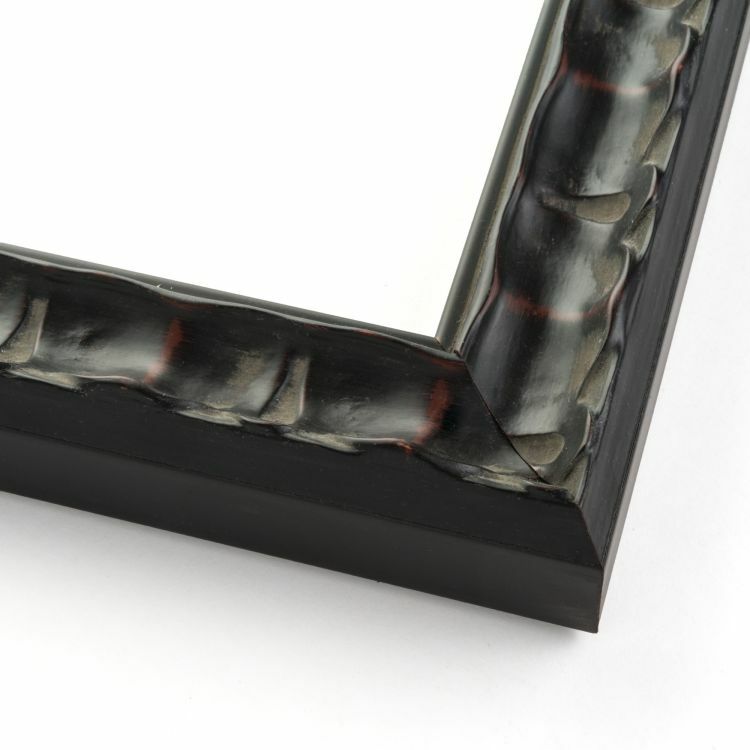 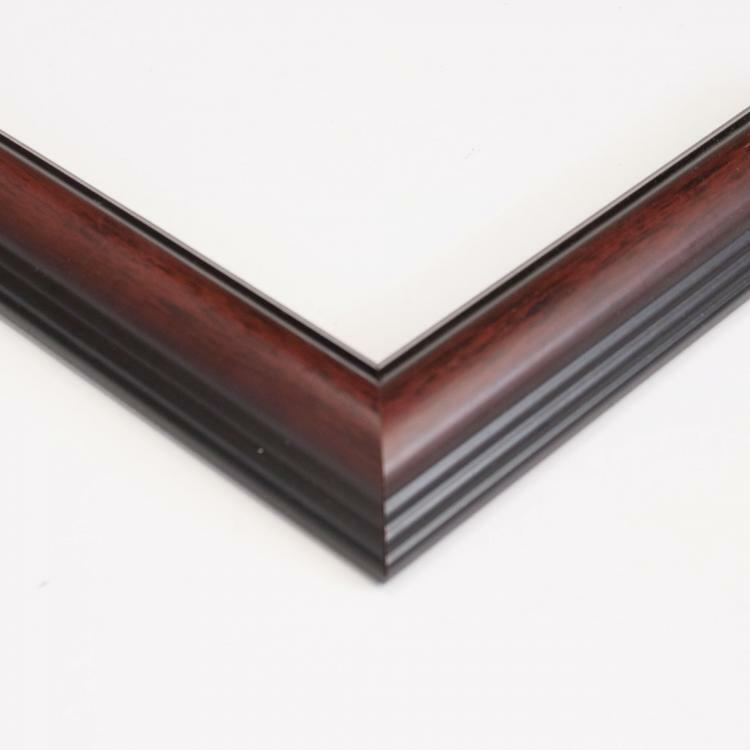 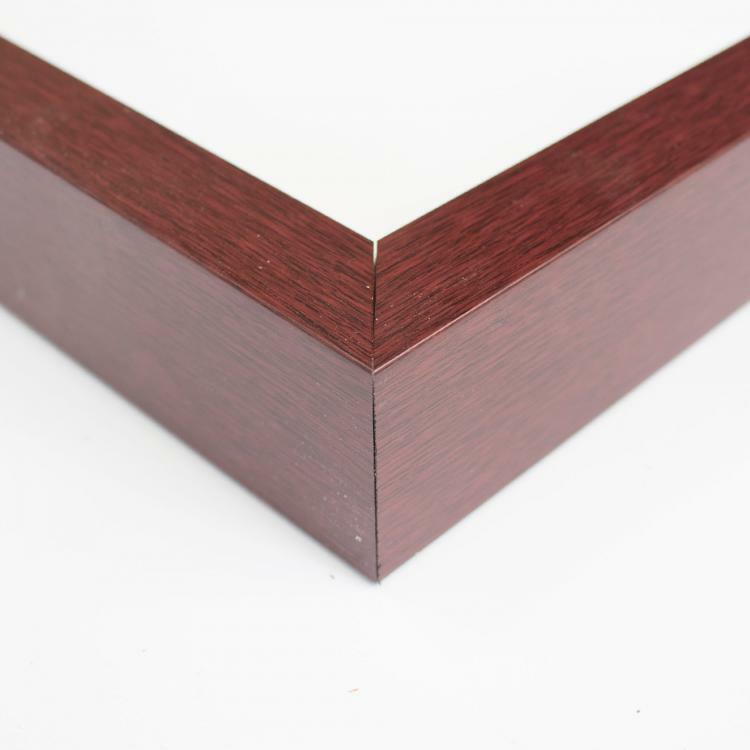 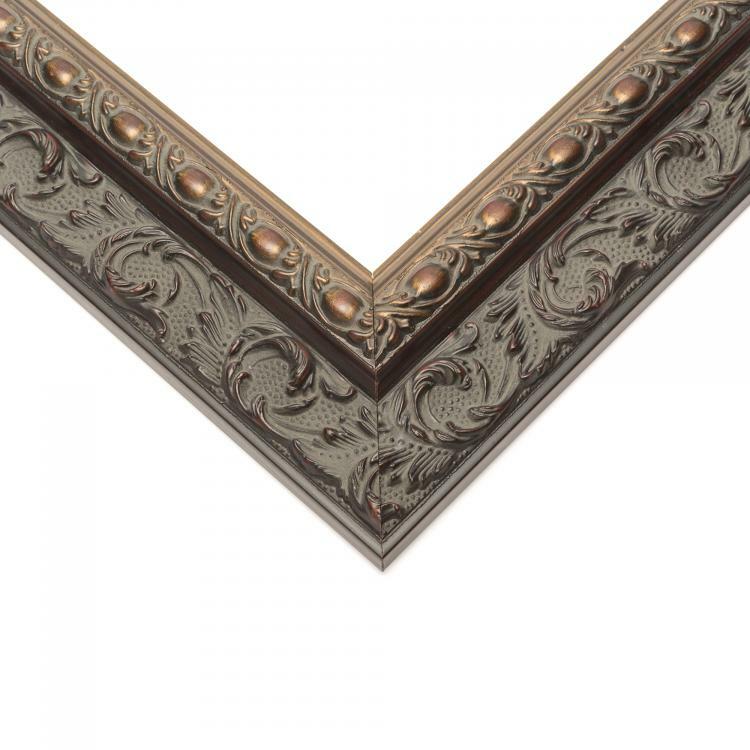 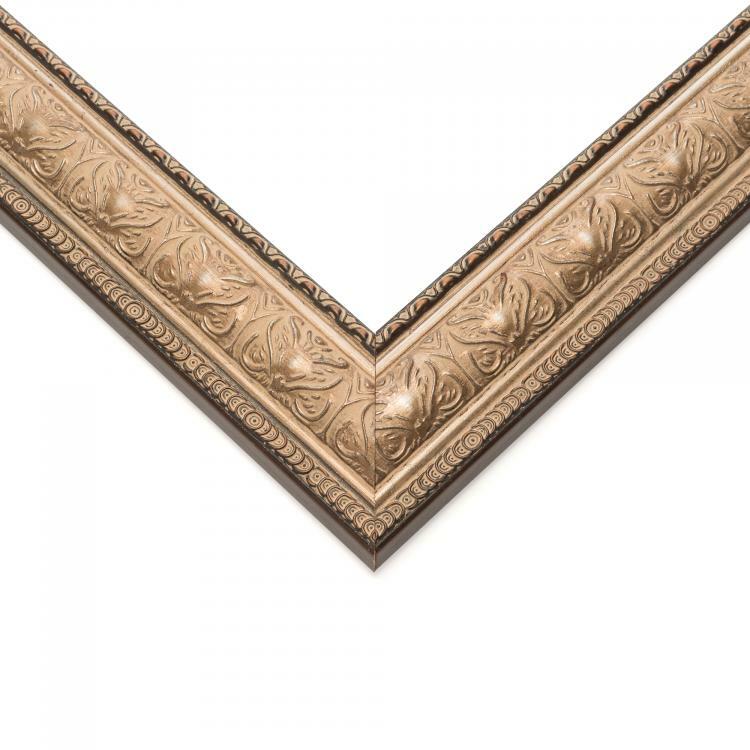 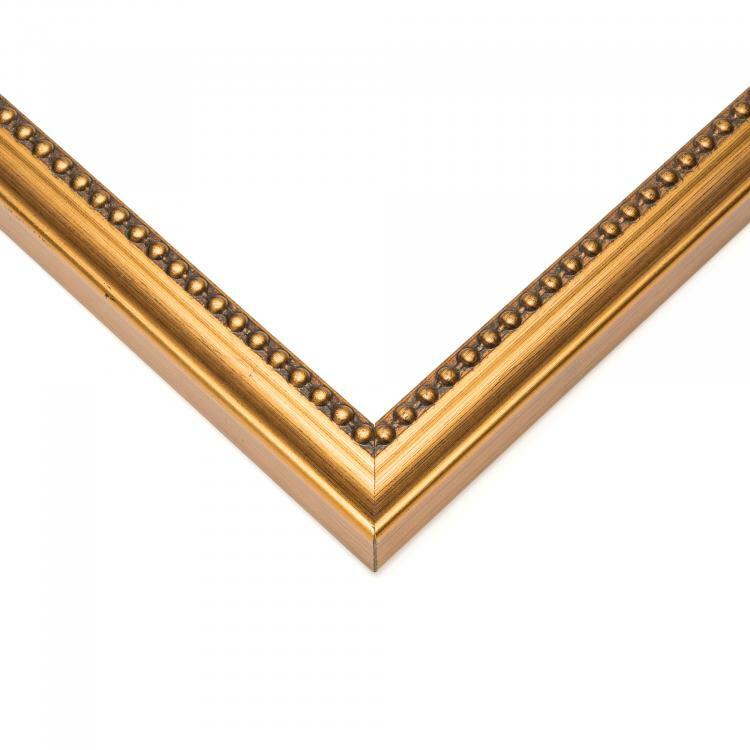 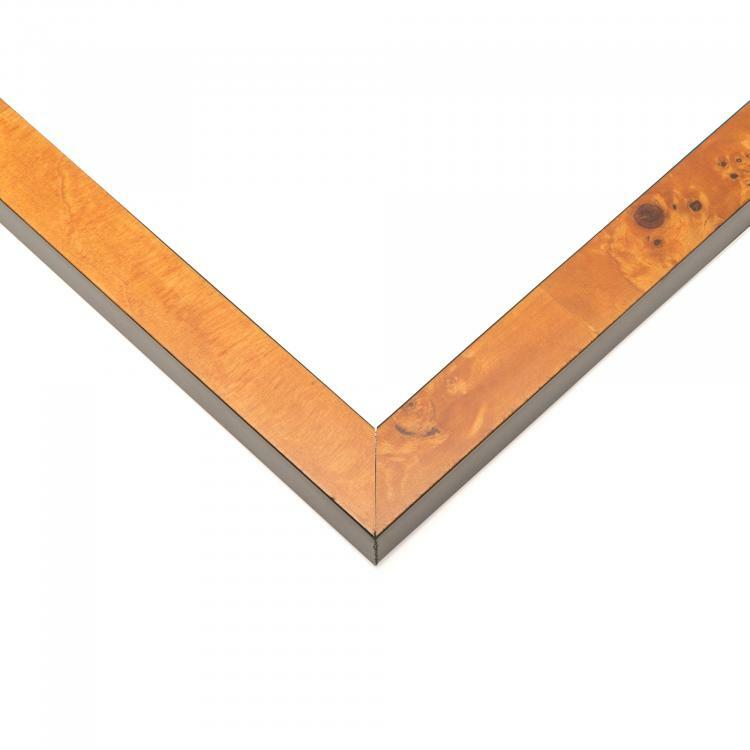 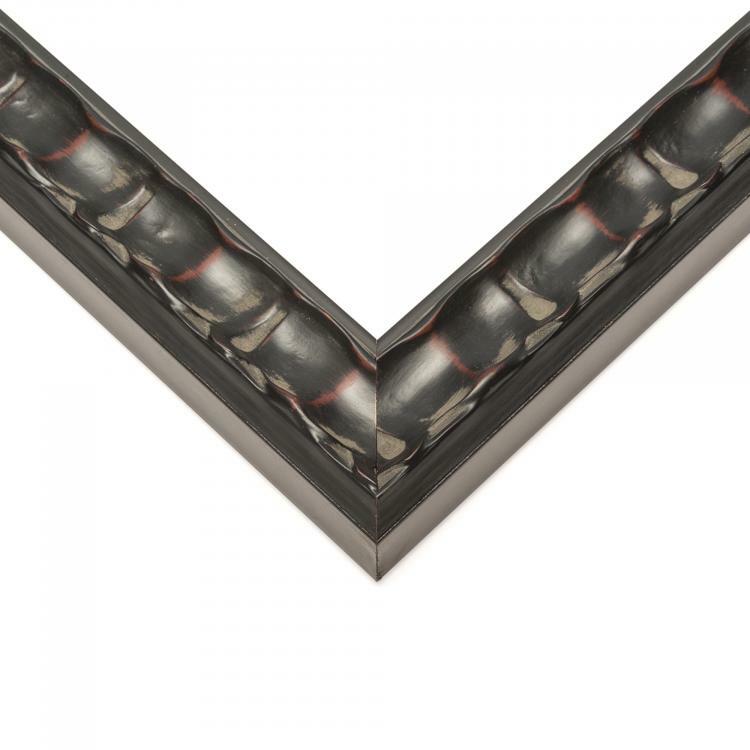 It's those classic design elements that make our traditional picture frames staples in your home or office décor. 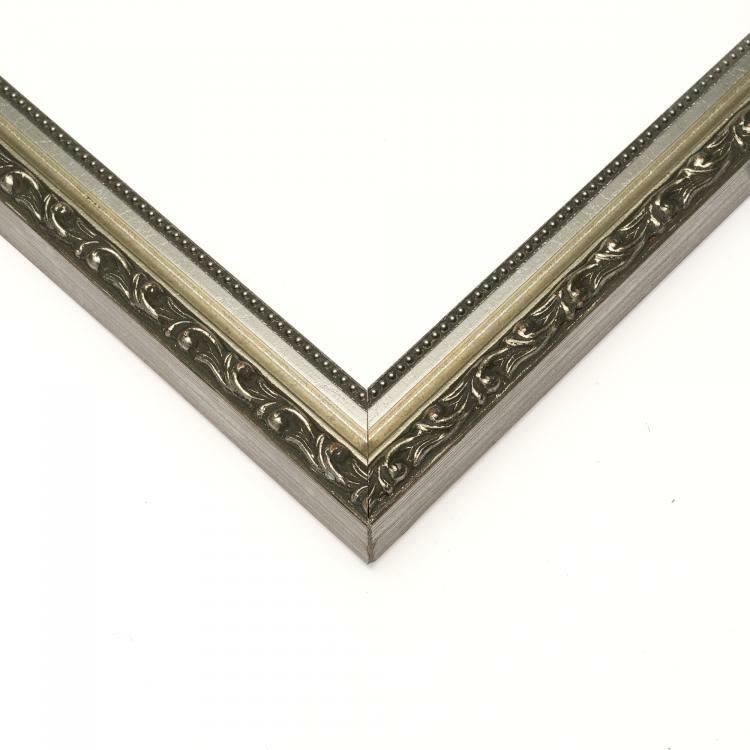 These gallery-ready frames recall the clean lines and understated style borrowed across centuries. 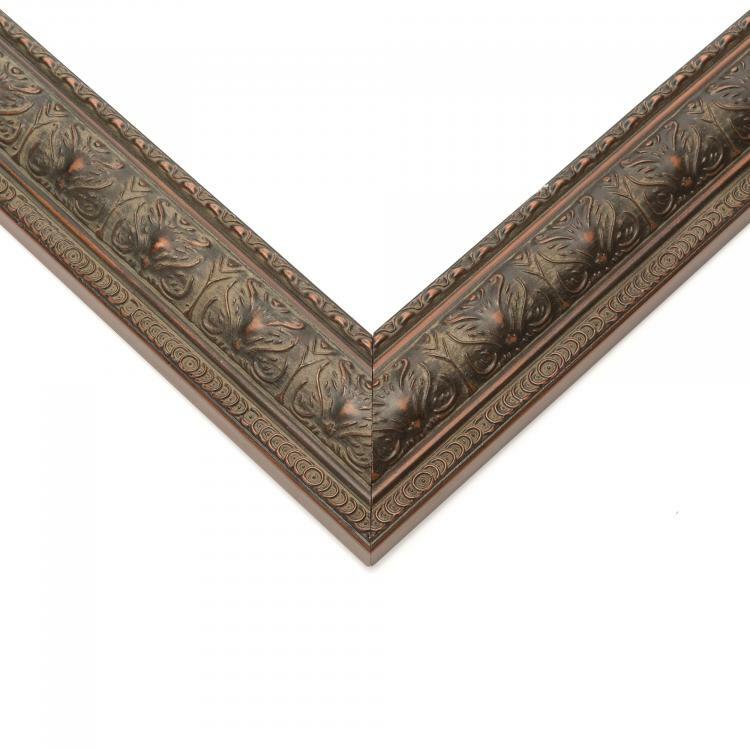 These handcrafted pieces are perfect for creating symmetrical focal pieces to complement your classic furniture and rich color schemes. 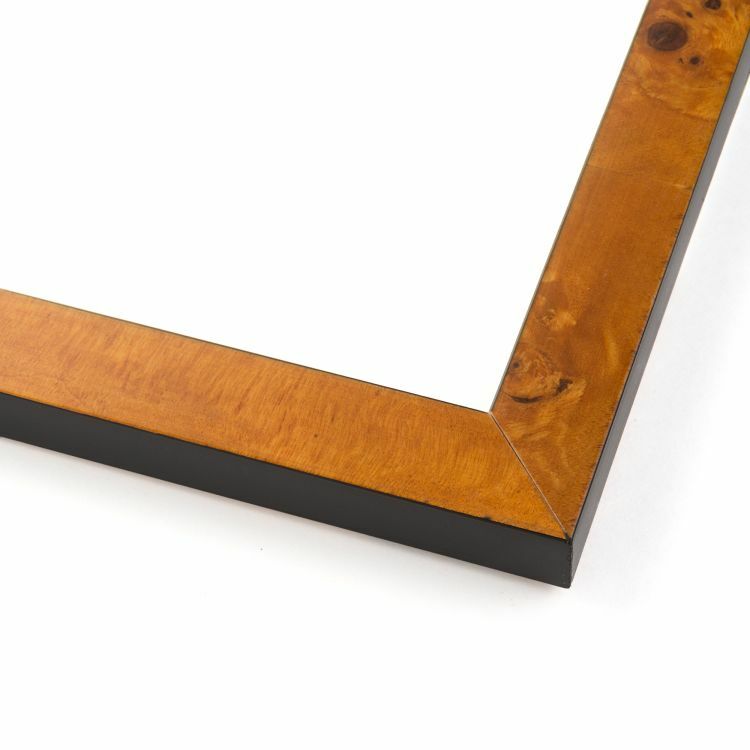 These frames, backed by our stunning craftsmanship, are proof that there's no need to reinvent the wheel. 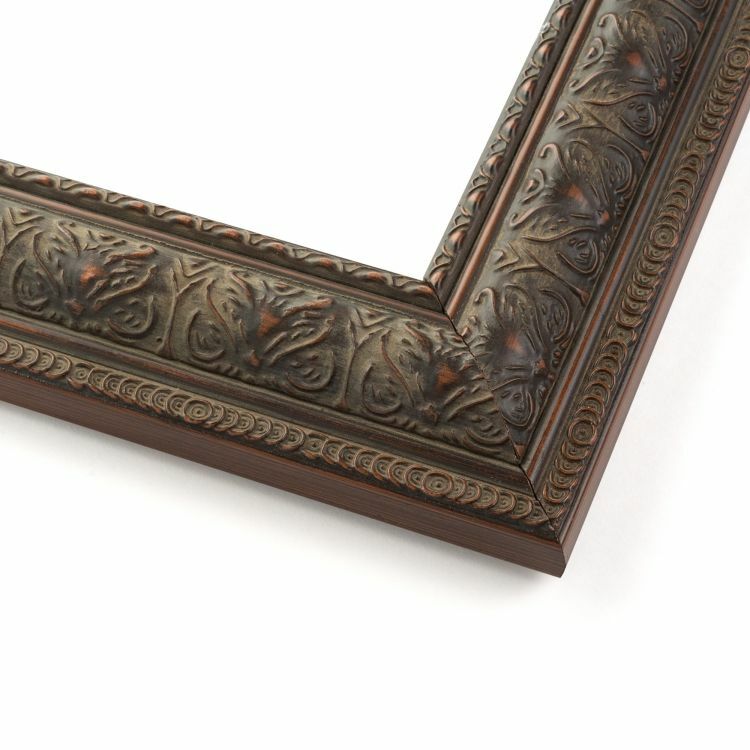 Our inventory is stocked with picture frames that will capture the homey aesthetic traditional décor is known for. 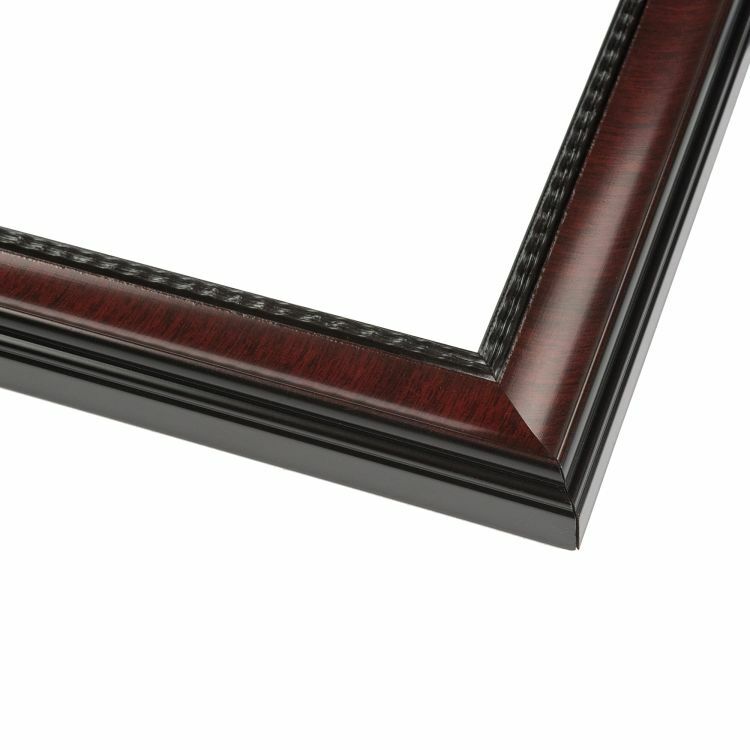 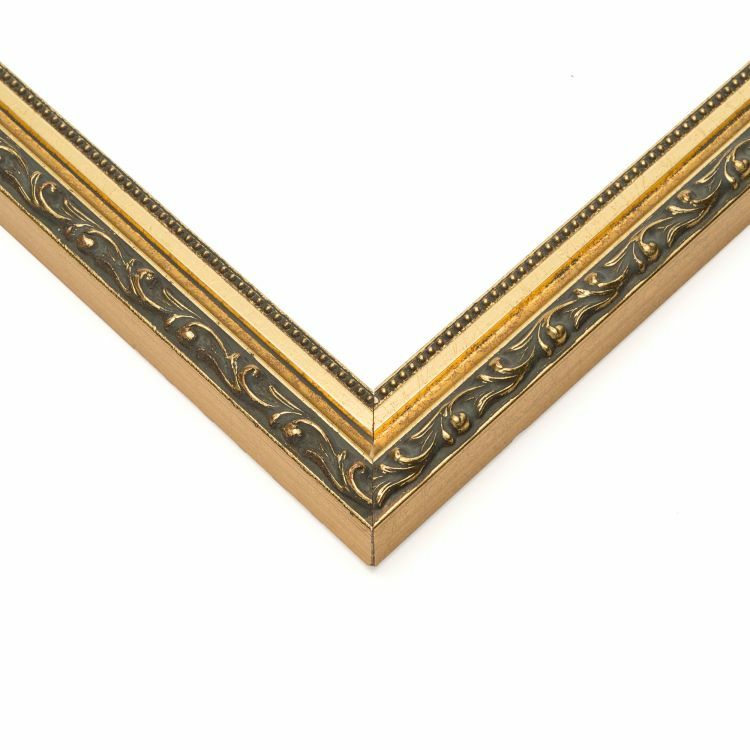 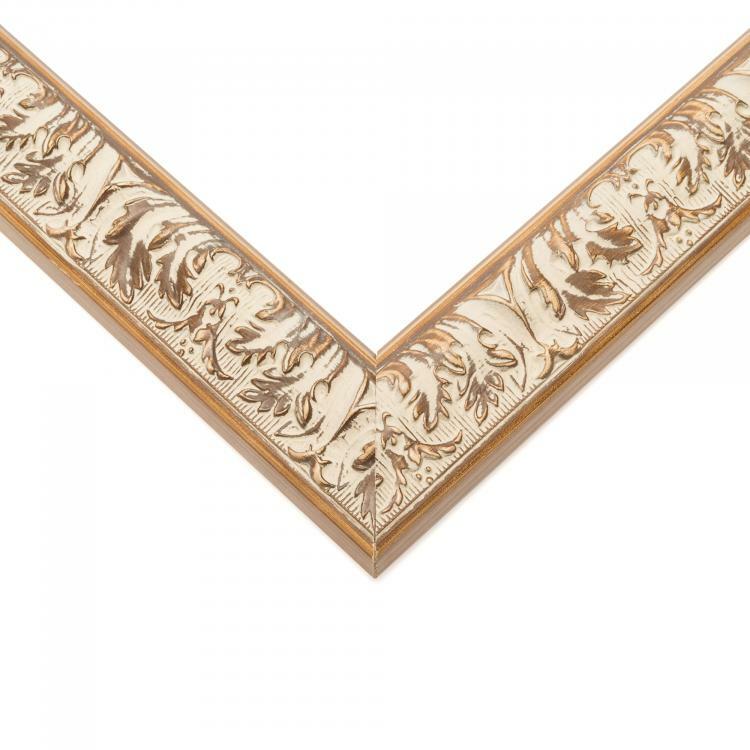 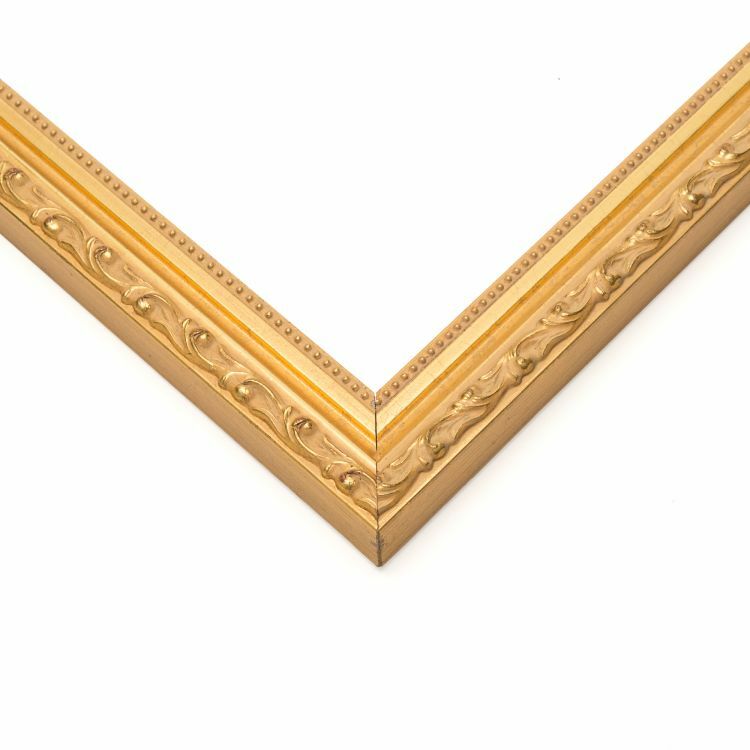 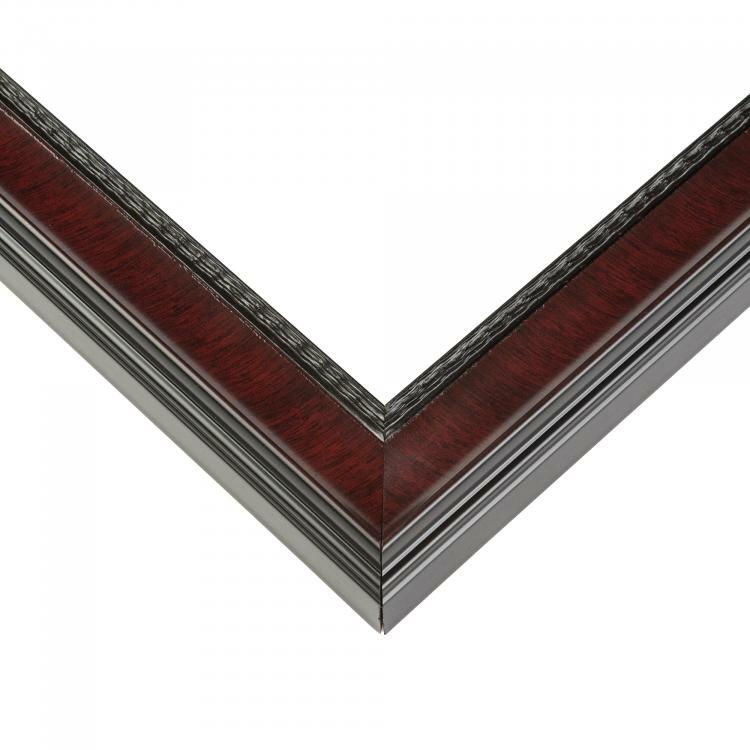 Find the style and color of a traditional picture frame that's right for you from our huge collection of classic mouldings!